NEMSAR was founded in 1990 by a group of individuals with interest and expertise in Search and Rescue Operations. 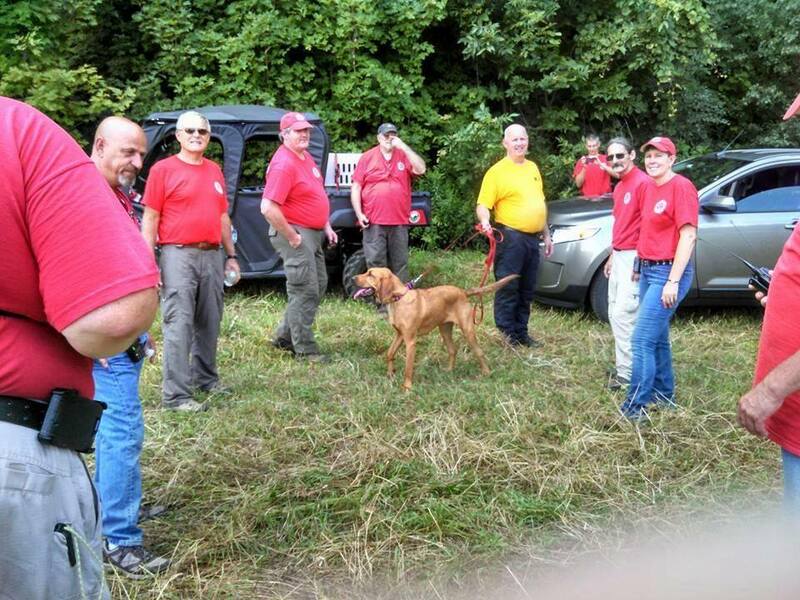 It has grown to a team of approximately 25 active and supporting members dedicated to Ground Search and Rescue. In addition some team members have additional training in search management procedures, crew leadership, emergency medical treatment, wilderness navigation, survival techniques, man tracking, map and compass skills, and high angle rescue. All active members have completed the New York State Department of Environmental Conservation Wildlands Search Course. The team owns an RV converted to a mobile command post/communications center, a Rapid Response vehicle, a UTV and an ATV. NEMSAR provides both skilled personnel and equipment including a Mobile Communications Center with Incident Command Post capability. We cover a large section of New York’s Hudson Valley. We search for lost people. For example, a hunter who does not return at the scheduled time, an elderly person who walks away, or a lost child who has wandered off while on a camping trip… We always presume the person wants to be found. We do not search for fugitives from justice or for anyone presumed dangerous. We work for local authorities and for individual families. We search for lost people that wish to be found. We do not search for fugitives from justice or for anyone presumed dangerous. We work for local authorities and for individual families.